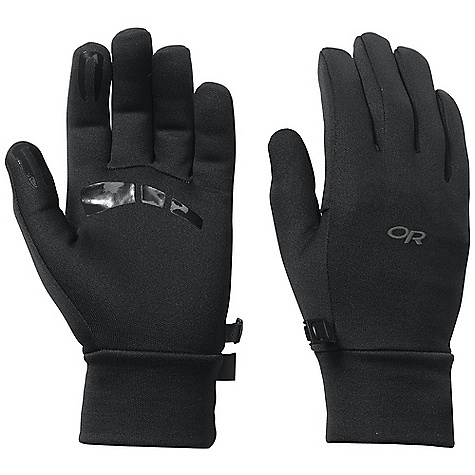 Hit the trails with these microfleece gloves that offer light coverage and warmth in cool conditions. 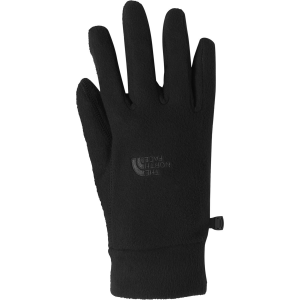 The North Face Men's TKA 100 Glacier Glove is the ideal option for hammering out cold-weather cardiovascular exercise without completely sweating up your shell layer. 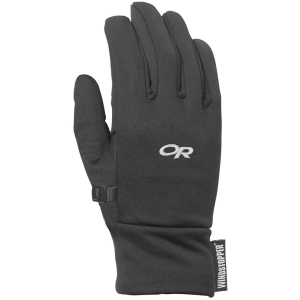 Whether skinning the track, climbing the bootpack, or just going for a midwinter run, the Glacier Glove allows your hands to breathe and wick moisture away from the skin while still offering enhanced thermal insulation. 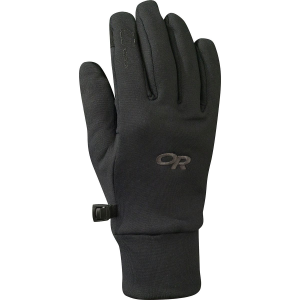 They weigh practically nothing, pack down easy, and if you happen to post-hole and tumble into the snow, they'll dry out quick, while still keeping your digits insulated. 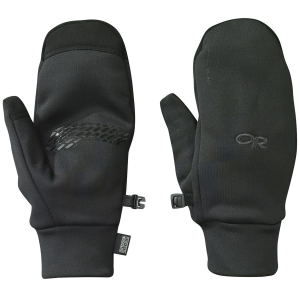 Wear them on their own for the uphill, then put on some more-burly shell protection for the down. 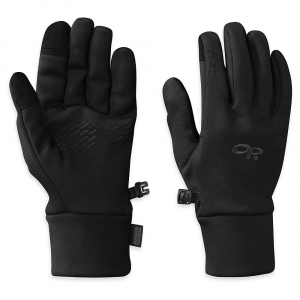 The North Face TKA 100 Microfleece Gloves have a women-specific fit and unparalleled softness for lightweight warmth while backpacking in cool weather.